Join us, Wednesday, January 9th as we celebrate WINTER BEER NIGHT!!! 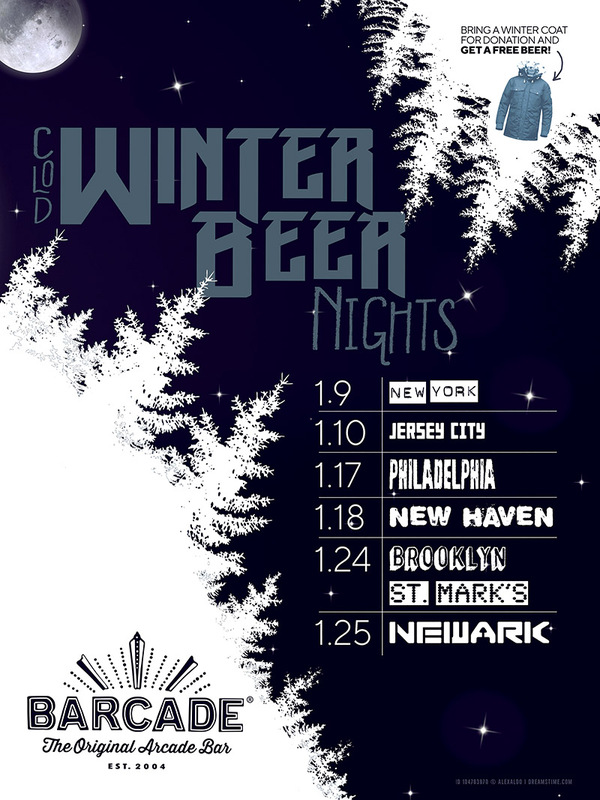 Our tap list will we be a wintry mix of delicious strong, rare, vintage, and seasonal beers. All kegs to be tapped at noon.